Here I am once again with my Lipstick series part III. If you miss other parts then here are the link of Part I and Part II. 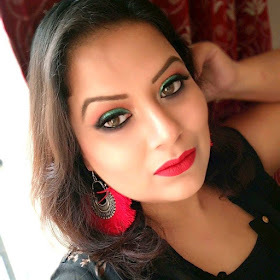 Yes, today I am going to share few tricks on lipsticks that I do to make the lipsticks appealing and for long staying too. During the first phrase of my blogging I was a newbie and lipstick swatch was just “TWIST THE LIPSTICK UP AND APPLY IT ON MY LIPS AND CLICK…CLICK ..CLICK”…tadaaaaaa I am done…But what I realize later the lipstick shade never pop up like I wanted or I saw on online swatches of other beauty bloggers (hats off to them for showing us the exact shade of the lipsticks in their swatches). Always use a lip base prior to any lipstick application. A proper lip base will help your lipstick stay longer and hold the lipstick on place without bleeding. Now what are the lip base? Well, there are many brands that have lip primer. Our Mac have lip primer and few other brands too. But it is not always possible for everyone to invest so much money on lip primer. So here the tricks girls…apply foundation matching to your skin tone over your moisturize lips before you apply lipstick. Or, you can apply a neutral shade of lip liner matching your facial skin tone on your lips before applying lipstick. You love neon orange lipsticks? But you are afraid to try it out? As it might look bold on you? 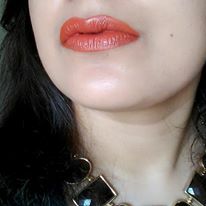 I found most of us can’t wear an orange lipstick as it look too odd on our Indian warm skin tone. So, here is the trick apply a red lip liner on your entire lips first and then apply the neon orange over it and blend it with a lip brush with the red lip liner. See…the difference. Due to red base the orange won’t look neon on you anymore and at the same time it will perfectly match your skin tone too. 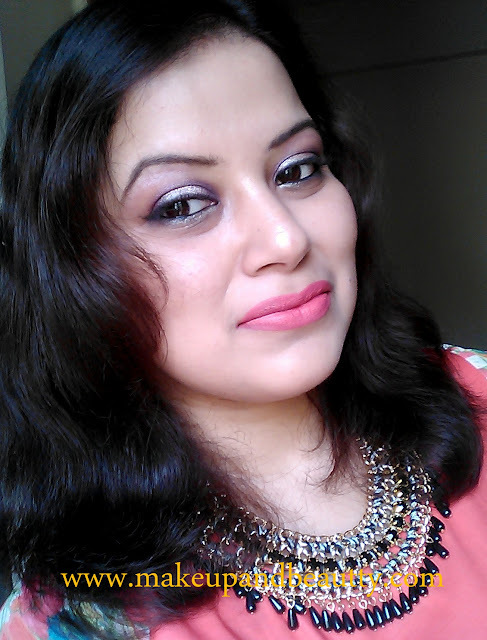 You want to apply bold orange lipsticks but on your pigmented lips it is not showing up? Here is the solution…apply a neutral shade of lip liner on your entire lips matching your facial skin tone first and then apply the orange lipstick over it. Then outline your lip with a lip liner matching your neon orange lipstick. Due to application of neutral base the orange shade will look pop up on your lips. 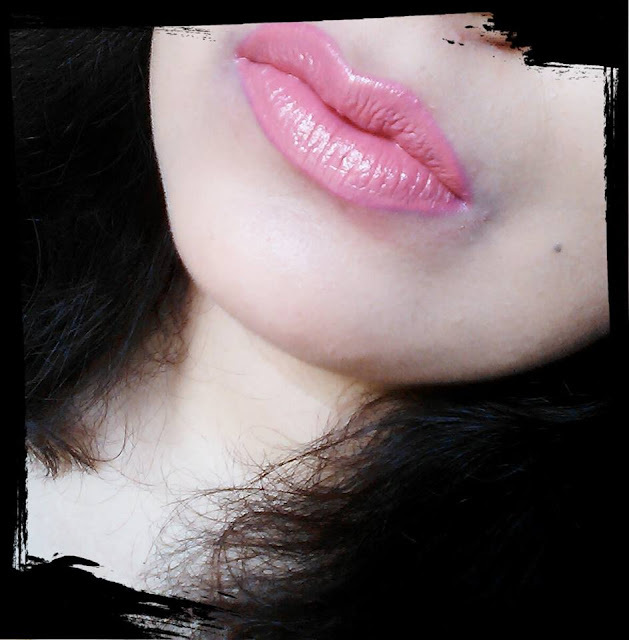 A pink neon lipstick not suiting you as it look odd in daytime but you want to try it out as it was an impulsive buy and you don’t want to waste it. Here is the solution…Apply a neutral lip liner one shade darker to your skin tone on your entire lips. Then outline the lips with a one shade dark pink lip liner compare to the lipstick shade. 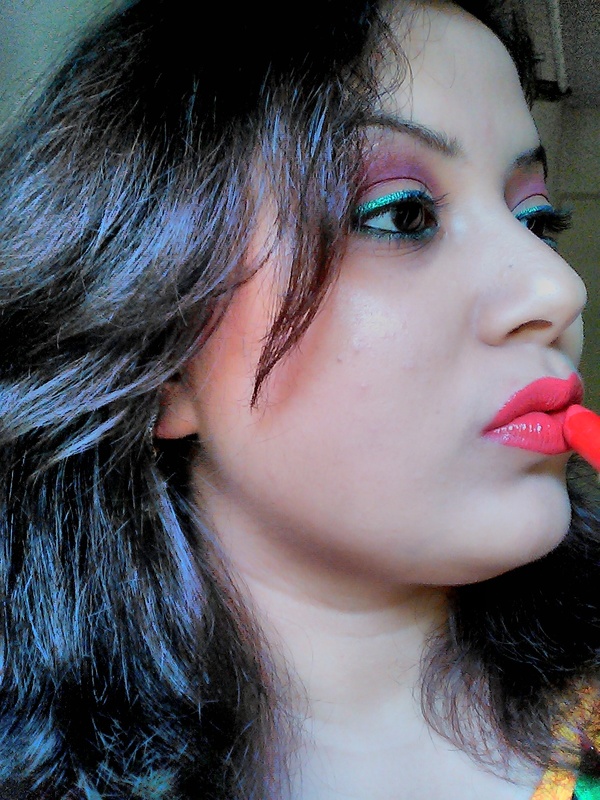 Finally apply neon pink lipstick over it and blend the lipstick with the dark pink lip liner with a lip brush. Due to darker base the neon pink will be toned down a bit and it settle into nice pink shade like you want. You want a fuller lips? Apply the lip liner matching to your lipstick just from outside of your original lip line and fill the entire lips with it. Then apply the lipstick over it. You will get a nice fuller lips. Always choose a lipstick which has glossy finish, as it will create an illusion of fuller lips. You want make your lips look thin? Apply the lip liner matching to your lips just from inside of your original lip line and fill the entire lips with it. Then apply the lipstick over it. Now your lips are perfectly thin a bit than usual. Always try to choose lipstick which are matte finish to make your lips look thin as matte lipsticks are perfect to create thin lips illusion. If you want that everybody look your red lips only ;) then after applying the red lipstick on your lips, apply a thin line of concealer around the outside line of your lips with a small thin brush and blend it across the outside of your lipstick. Your red lips will look more prominent, more pretty. By this trick you can also rectify your any mistake that you made while applying the red lipstick. The concealer will hide your all mistakes at one go and your lips are now perfect. So, these are 8 tricky lipstick hacks tricks that I learn till now and do follow every time I use a lipstick. On my next part will discuss few of my recommendation of lip product for your reference and much more. See you in my next and final part IV. Just loved it thanks aton now I can also wear Orang lipstick. And will make my red lipstick more appealing.